Rhian Bartlett, Trading Director at Screwfix looks at the latest home automation trends and the many benefits that digital technology can bring to our homes. 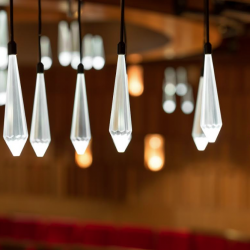 A spectacular transformation at the Royal Academy of Music, which marries sound and light in perfect harmony, utilises bespoke RobLight fibre optic lighting and LEDs supplied by Light Projects. 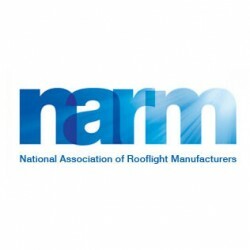 To understand the role that NARM has played, the company has looked back over developments in roofing and roof safety over the last century. 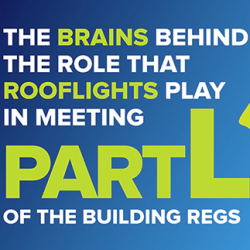 At the heart of NARM is its influential Technical Committee, comprising leading experts in the design, manufacture and application of rooflights across all sectors. 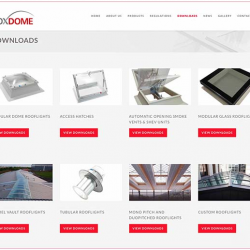 The launch of Inno-Dome from Building Innovation has grown its range of specialist roofing solutions considerably, with this curved rooflight designed to integrate effortlessly as part of any Building Innovation tapered insulation system. 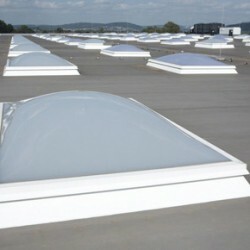 NARM, The National Association of Rooflight Manufacturers, have been explaining how minor differences in rooflight area can make a substantial impact on light levels and energy usage, courtesy of its Technical Committee. 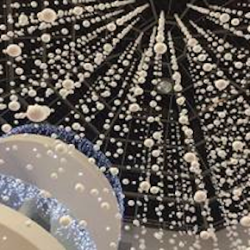 London’s Design Centre, Chelsea Harbour has been given a festive makeover by illuminating its glass domes with a Twinkle of Christmas installation. 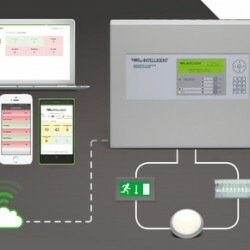 Lux Intelligent manufacturer Advanced has launched a new CPD training module on Emergency Lighting and ‘Stay Put’ Lighting.